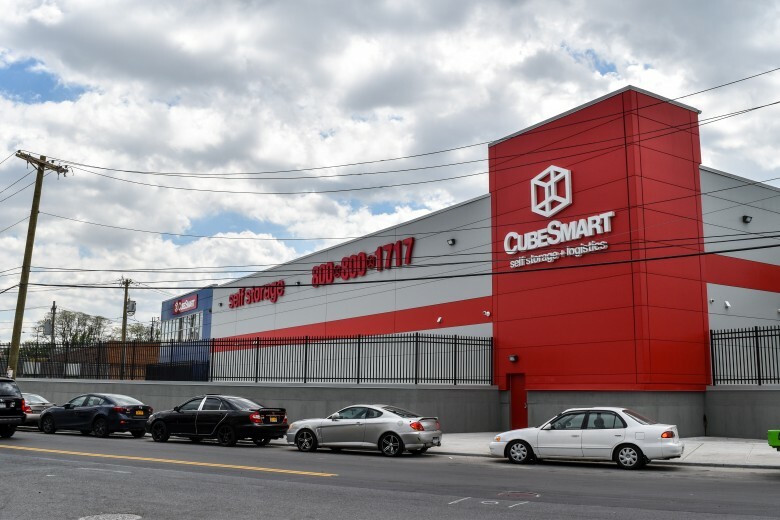 The former CubeSmart facility now operates under the Prime Storage Group brand, according to Real Estate Weekly. 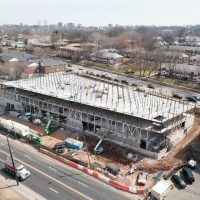 The facility is at 1084-1098 Rockaway Ave. Prime Storage owns 9.6 million square feet of self-storage space across 170 facilities in 21 states, Real Estate Weekly reported. 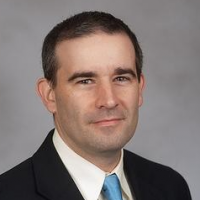 Citing a confidentiality agreement, Adam Gordon, managing partner of Madison Development, declined to discuss the deal with The SpareFoot Storage Beat. (Read a previous interview with Gordon here.) He told The Real Deal that Madison Development hadn’t been seeking to sell the facility. Madison bought the undeveloped Rockaway Avenue site in 2014 for $7 million, according to The Real Deal. 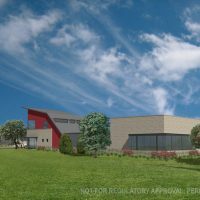 The facility was constructed by Pinnacle Commercial Development, which reports on their website that the 125,000-square-foot facility was completed in May 2017. Prime Storage Group bought this recently built Brooklyn facility for $53 million. 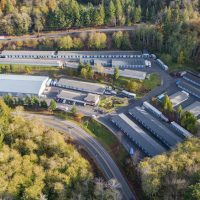 Prime Storage Holdings didn’t stop there, the outfit also completed the purchased of a 14-property portfolio in the Northeast for $124.4 million. 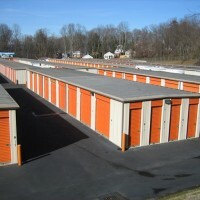 The portfolio spans more than 673,000-square feet inside 6,272 storage units.The properties are located in Clinton, Lindenwold, Phillipsburg and Washington, NJ; Brookfield, Farmington, Newington and New Milford, CT; Boston, Hyde Park, Quakertown, Somerville and South Boston, MA; and Fairless Hills, PA. Bill Sitar Jr. of Sitar Realty Co. brokered the transactions. 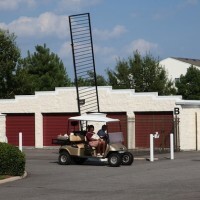 The names of the sellers were not disclosed. Five Star Store It is the new owner of the above facility in Kalamazoo, MI. 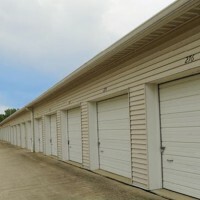 Mark Floria, a sales agent at self-storage brokerage firm Pogoda Group in Farmington Hills, MI, handled the sale of two storage facilities in Michigan. Park Place & Storage, spanning six properties in Kalamazoo, MI, features 1,238 units covering 152,500 square feet. 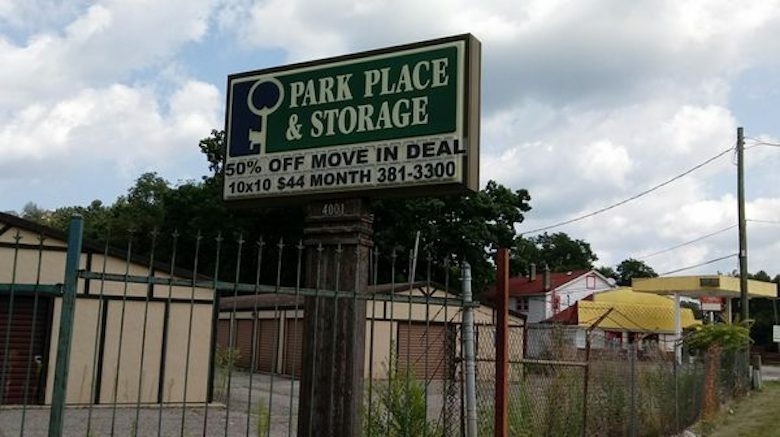 The seller was Park Place & Storage LLC; the buyer was Five Star Store It Kalamazoo LLC. The asking price for the Kalamazoo facility was $6 million. The purchase price wasn’t available. Water Tower Self Storage, at 6366 Sashabaw Road in Clarkston, MI, offers 731 units in 125,000 square feet. 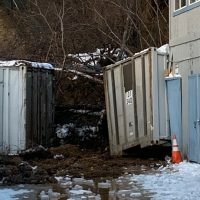 The seller was Water Tower Storage LLC; the buyer was Clarkston Budget Storage LLC. The asking price for the Clarkston facility was $10 million. The purchase price wasn’t available. 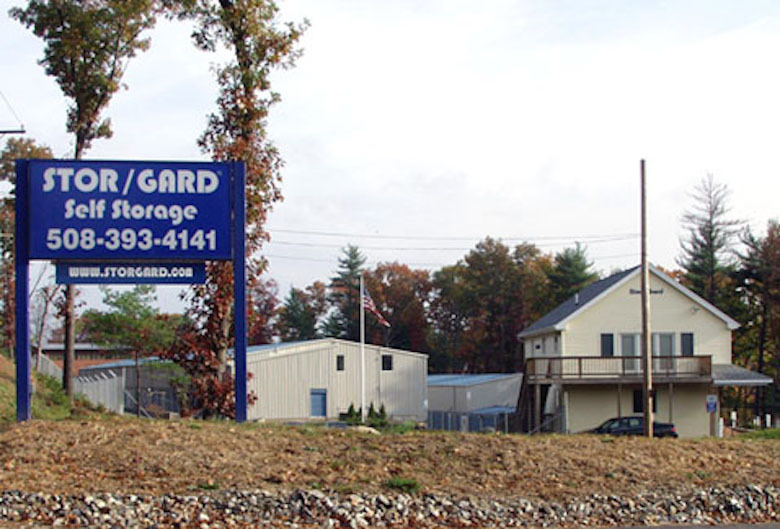 Storage Pros Management LLC bought the former Stor/Gard self-storage facility in Northborough, MA. The purchase price and the name of the seller weren’t available. 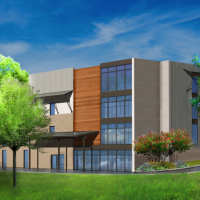 The 81,000-square-foot facility, at 241 SW Cutoff, now operates under the CubeSmart brand. 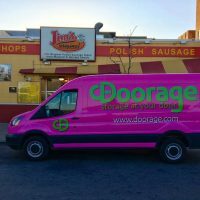 With the Northborough acquisition, Farmington Hills, MI-based Storage Pros now owns 19 storage facilities in New England, the Midwest and the Southeast. The portfolio exceeds 1 million square feet. 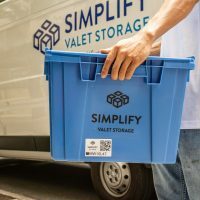 “We see significant value-add opportunity with this acquisition, in terms of physical and operational improvements, and market exposure, as well as by growing our southern New England footprint,” said David Levenfeld, CEO of Storage Pros. 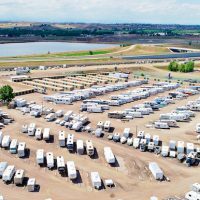 The facility above was purchased by Storage Pros Management and is now operated as a CubeSmart facility. 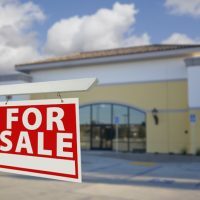 Ranch Self Storage in Mesa, AZ, was sold for nearly $2.9 million to Phoenix, AZ-based Wentworth Property Co. 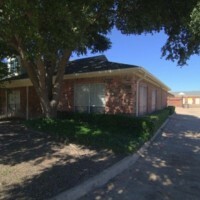 The facility, at 1930 S. Pennington Ave., consists of seven single-story facilities divided into 367 units. The 41,700-square-foot property, which sits on more than 2 acres, was built in 1979. The name of the seller wasn’t available. Bill Alter of Scottsdale, AZ-based Rein & Grossoehme Commercial Real Estate brokered the sale.